When in Rome…eat pasta and pizza or whatever you hear the locals talking about. 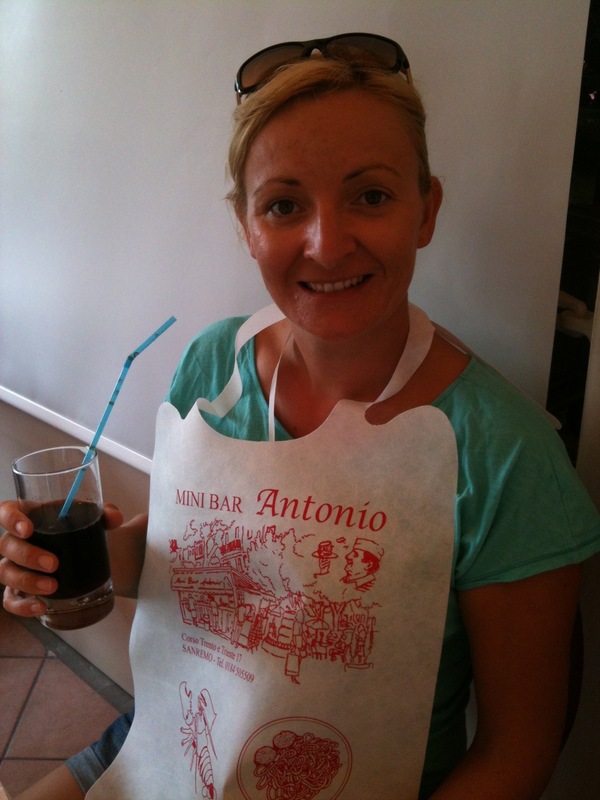 Apparently people stop in San Remo to eat at Mini Bar Antonio near the port. It’s something you might otherwise walk past, just a small set up with indoor and outdoor seating perfectly positioned to the port beaches for summer tourist season. 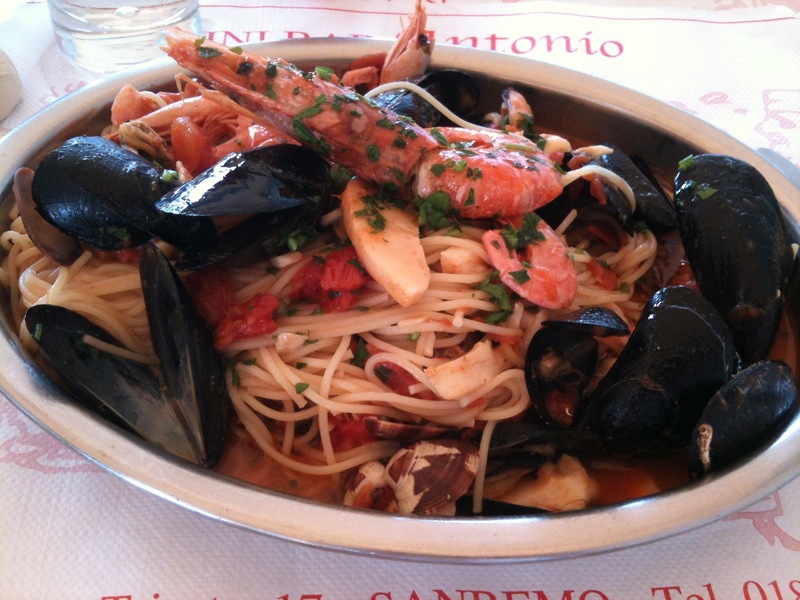 Pasta with Mixed seafood (San Remo red shrimp which are a must have in the area) will run you around 14 Euro. Corso Trento 17, San Remo, Italy. 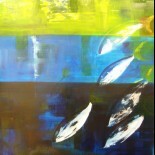 Hours vary by season. 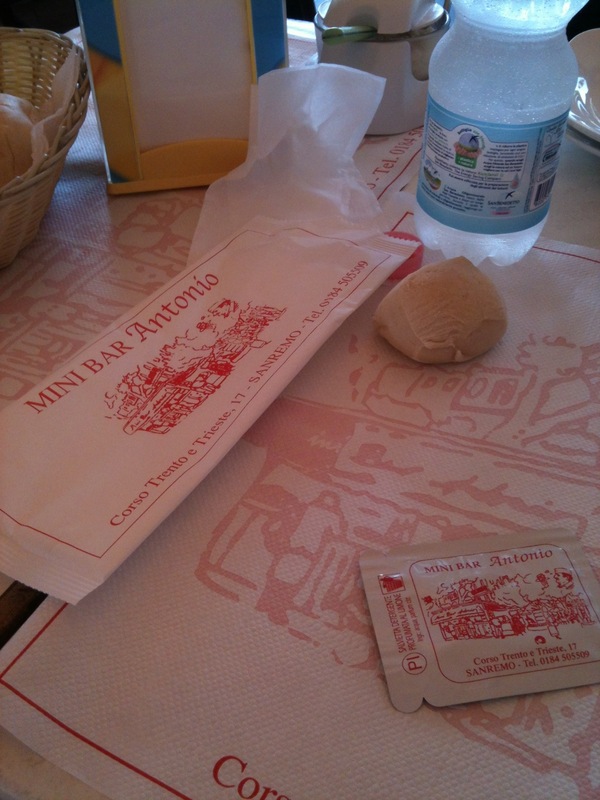 This entry was posted on 07/09/2012 by RuedOdessa in Bar, Italy, Restaurant and tagged Antonio, cheap, Classic, Italian, Mini bar, pasta, pizza, port, San Remo.